The electric system in a home is one of the most vital and key for keeping a household running. 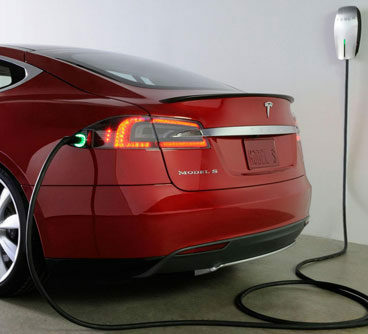 It not only keeps the lights on, but it powers other household appliances. Don’t let the home electrical system go without maintenance before the lights go out. 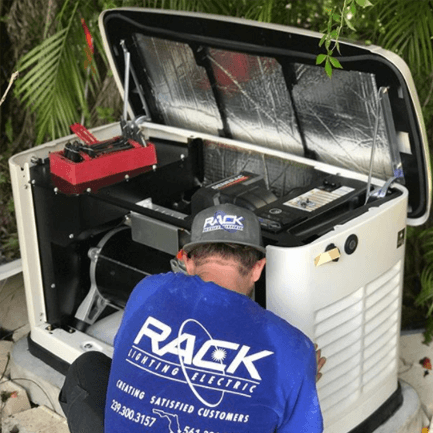 Rack Electric is South Florida’s premier electric maintenance and installation service for. 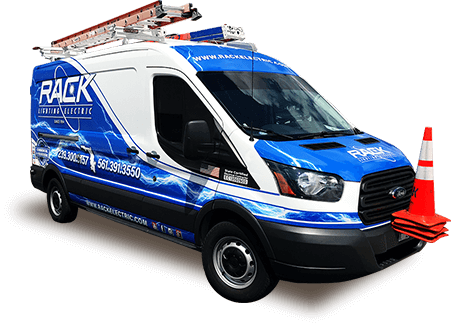 We provide maintenance service and upgrade a home’s electric system. 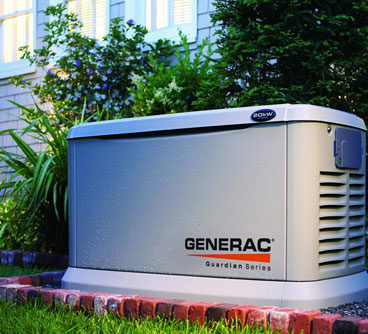 Our Residential Electrical Service will keep a home’s power on and operate efficiently. Get in touch with us today to learn about all of our residential services. Contact Us Today! Learn More!